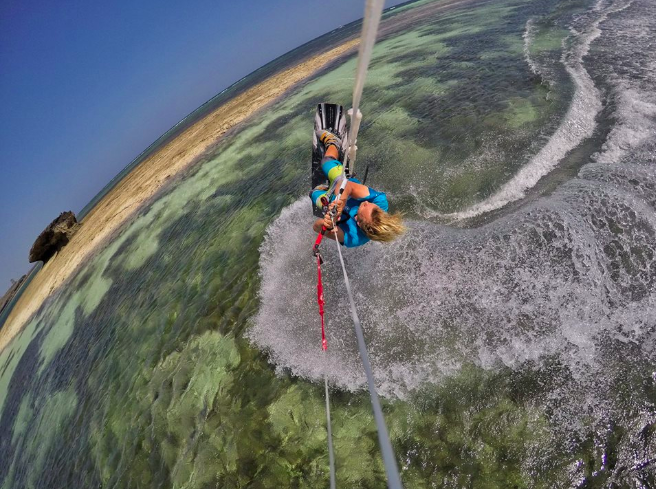 WE ARE HIRING: Tribe Watersports is looking for kitesurfing instructors to join our team here in Watamu, Kenya for the Kaskazi season. The season runs from December through March and we are looking for people to commit for these months. The wind averages around 23 knts during this period and it is a trade, so it blows consistently from the NE from the late morning onwards. Water conditions consist of good flat water through out the day . Teaching set up is super easy with flat water lagoon, warm (29 degrees) waist deep water and consistent cross shore winds. no sea urchins to worry about either! The flat calm mornings allow for fantastic SUP excursions where we run dolphin trips with clients. The package includes a wage and accommodation more details of package available on application. Applications will remain open till September the 10th. 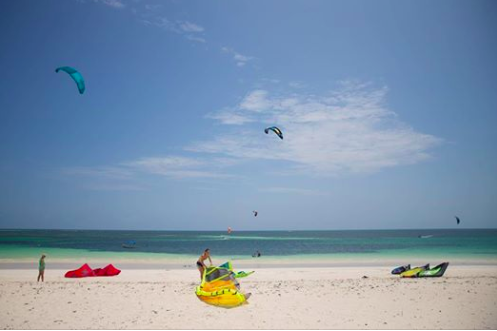 Tribe Watersports Watamu Kenya is a world class watersports facility based in Medina Palms providing Kitesurfing and Stand Up Paddle Boarding and more. Here you can register as applicant or recruiter. Why list on chickenloop ? Because it is a free job-board for watersports and watersports only. At Chickenloop Watersports Job Board, the vast majority of site visitors are looking for positions in the watersports industry. As a result, the candidates you can reach here are likely to have the qualifications, interests and experiences that you require. On high profile job boards like Monster.com, most job seekers will not be interested in watersports positions because it falls outside of their career path, interest or skill level. So advertising instructor jobs there will often be a disappointment and waste of time. And did I mention already: Listing job openings and résumés on Chickenloop.com is 100% free! because the site is financed via banner advertising. Chickenloop Job Board was created to connect watersports employers and qualified candidates without the hassle and stress that I have personally experienced. 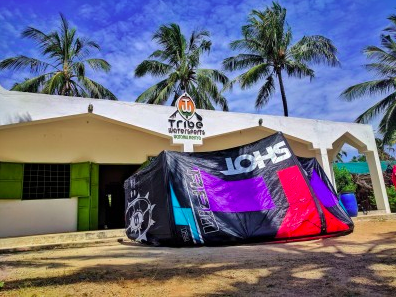 I spent far too much time and money in order to find suitable kitesurf, sailing and kayak instructors when setting up a watersports centre in India. When I started playing around with the Drupal website framework, I realised that a job board could be easily set up to help watersport center managers to avoid or at least reduce the trouble that I had to go through. Initially the job board was only dedicated to kitesurf and kiteboarding jobs, but with more and more general watersports jobs being listed, I expanded the job board to include all types of watersport jobs ranging from kitesurfing, windsurfing, sailing, SUP, to diving and surfing. My intention is purely to help the watersports community, and that is why advertising jobs and posting résumés on this site is completely free. To cover expenses, I do run advertising banners on the site. I look forward to being of service and hope the Chicken Loop International Watersports Job Board will be successful and prove useful to at least a few people.